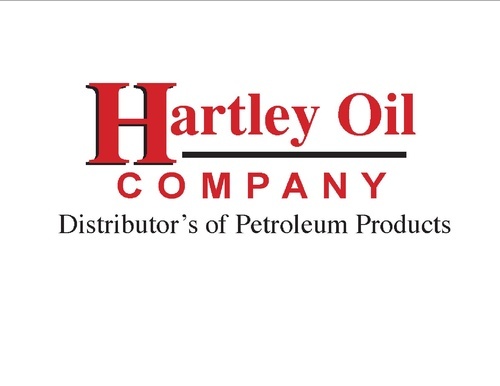 Business After Hours - Hosted by Hartley Oil Co.
Name: Business After Hours - Hosted by Hartley Oil Co.
Business After Hours is the monthly networking event of the Fayette County Chamber of Commerce. Hosted by a different business each month, this is your chance to network, learn about a local business, and enjoy some food & fellowship. Join us! Hosted by Hartley Oil Co.